We are very excited to host the third annual Mississauga Bladder Cancer Family 5k Run/Walk in Erindale Park on Saturday, September 22nd at 10 am. We have had beautiful weather the last few runs. The walk route is right along the Credit River which is great. It is a wonderful way to get the family out, be active and give back. This is a very personal project for McRae. Our CEO Bob Murray is on the Bladder Cancer Canada board of directors, cancer survivor, and advocate. We walk to raise awareness, support patients, caregivers and family and raise funds. Bob gives us so much we want to show Bob in a simple way we are behind him and remember the ones that we have lost and the thousands who will be diagnosed every year. Getting Outside together on a fall September morning is a wonderful way to get exercise and enjoy nature. If you are training for the next 10km or you are trying to get more steps in your day this is a nice low key accessible run/walk in 2 loops so if you need to take a break or are able to do one loop you may do so. Our run/walk planning team take their jobs very seriously. We know folks have limited time and there are lots of causes out there. The team has some wonderful things planned from yummy food – barbecue and International Waffles to fun music and entertainment before and after the walk/run. We are working on a few other surprises to make this day special. 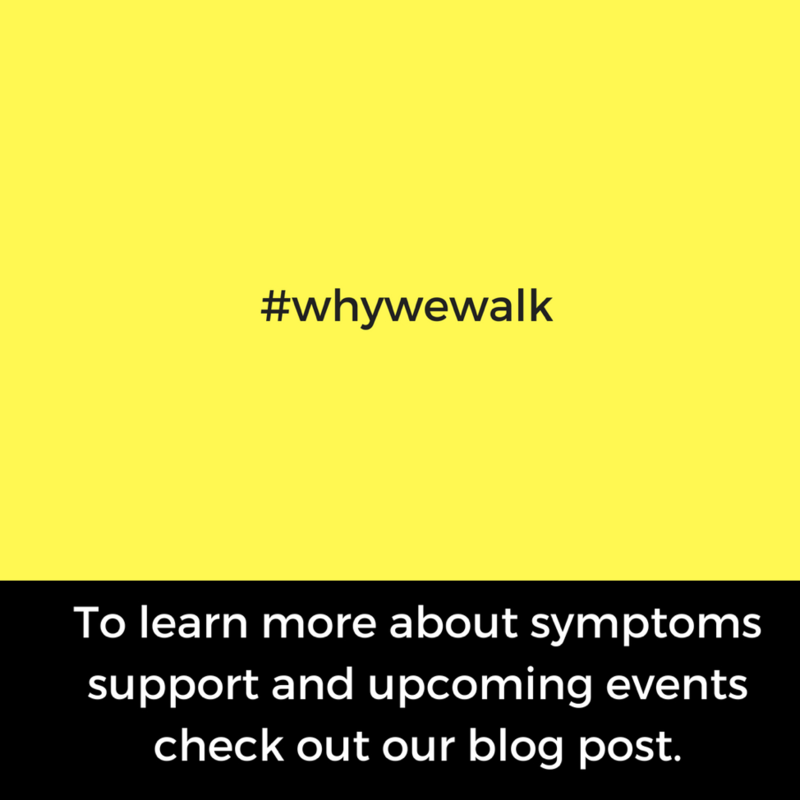 As a company, we are committed to getting information out about symptoms, and patient/family support resources since early detection are the key to a positive outcome. Bladder Cancer needs to get additional funding to support the ongoing research. Generic Cialis 20mg best buy on http://howmed.net/cialis-generic/ for ED treatment. Will you come out and join us?